Organic living is where it’s at today, at least that’s what you read on the internet or in your news. But how do you know that organic living is right for you? Well, we are here to tell you that it’s the safest alternative for you and your loved ones when it comes to the food that you consume. 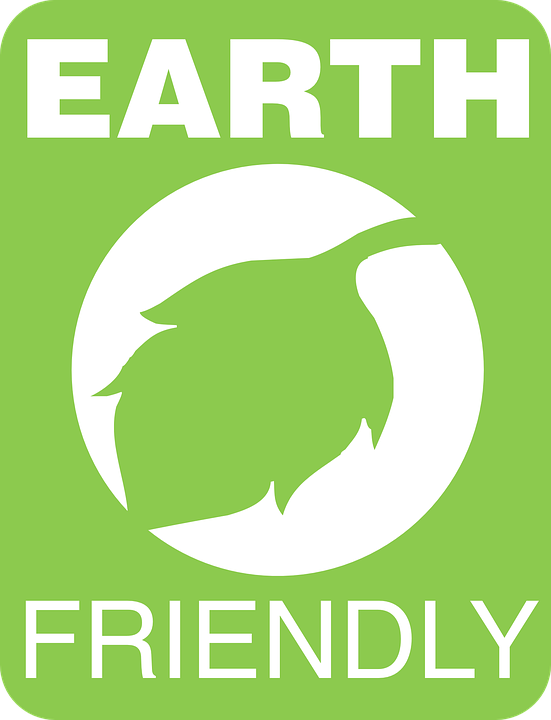 To be organic, in its simplest terms, means to be free of any synthetic materials or chemicals. When it comes to our produce, this means that only natural pesticides are used on our lettuce and our tomatoes weren’t injected with hormones. The same goes for your meat. Livestock must be treated in a humane manner that includes access to a normal life. This means organic chickens weren’t secluded to cages and cattle are free to roam. 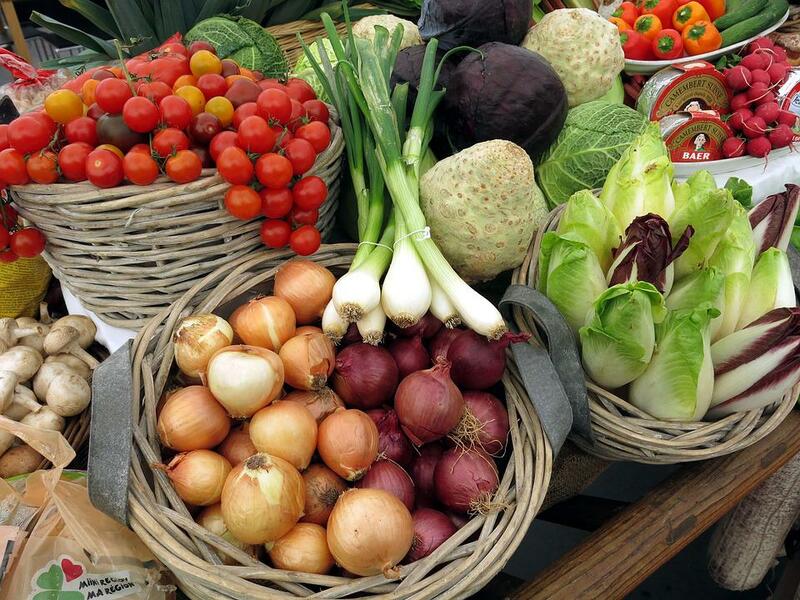 To be organic, suppliers must fall under specific guidelines and be certified. This means that you have a choice to make when you head to the grocery store. 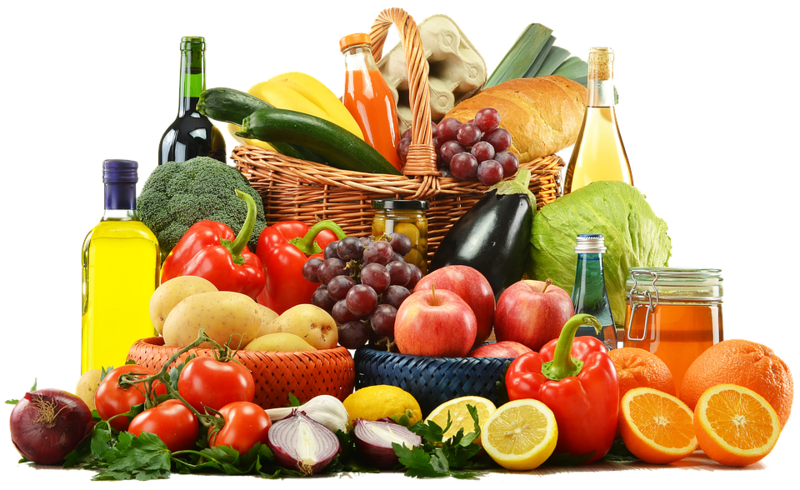 You can purchase the items that are not organic and know that they most likely have pesticides and may be filled with growth hormones. When you think about it, it’s hard to put that forkful of lettuce into your mouth without wondering exactly what is on it. An organic lifestyle is appealing to many people because through it they get the peace of mind knowing that their food was grown or raised without any synthetic help. Once you read the rest of the article you might even want to start your own personal organic garden! So many chemicals are used in the non-organic farming industry that you never know what kind of mixture you are getting when you eat it. At this time 600+ active chemicals are used legally in the United States agricultural world. This comes to billions of pounds of chemicals being dumped on food every year. That’s why instead of chemical fertilizers, going organic will teach you how to use compost in gardening. You can even create your own compost with one of the highest rated composters available. 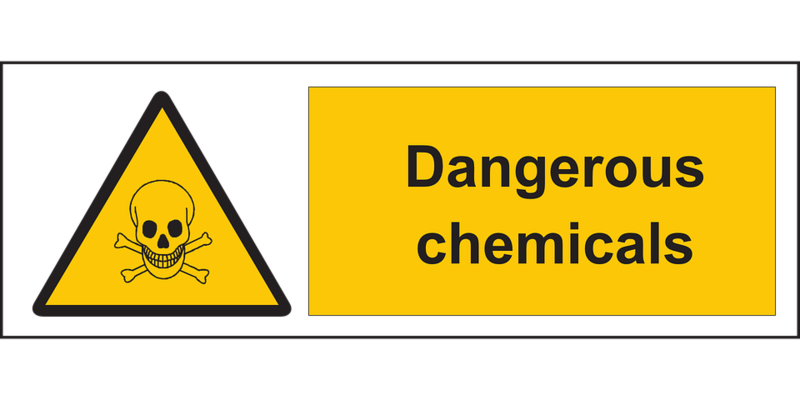 Just because a chemical has been approved doesn’t necessarily mean that it is safe. Scientists are still unsure of the long term effects for 90% of the chemicals used on food, according to The National Academy of Sciences. On the flip side, only 1% of the food put on shelves is tested for pesticide residue. When foods are left to grow at their natural pace the results are amazing as far as health benefits go. Foods grown organically are greater sources of minerals, vitamins, enzymes, and micronutrients. This is because the soil organics are grown in is naturally sustainable and free of chemicals as well. The difference in nutritional value between organics and commercially grown is significant, which has been proven over 40 times in published studies by the Journal of Alternative and Complementary Medicine. These studies covered foods from fruits and vegetables to grains. Specifically, foods like potatoes, cabbage, lettuce, spinach, and carrots, that were all grown organically, will provide more vitamin C than those that were grown commercially. Organics are also higher in iron, magnesium and phosphorus. When you choose to purchase organic items then you are doing your part to help our Earth. We have a great relationship with this planet and, when cultivated correctly, she can give us so many gifts. If we overdo it with the chemicals then our world could possibly change, and not for the better. Organic farming has the world’s ecosystem in their best interest. When farmers stick to an organic agenda their local ecosystem flourishes. This enables all of the creatures to live there happily. When using crop rotation, composted manure, as well as other natural practices, the soil becomes fertile and nourished naturally. This is great for future crops. When using chemical pesticides or synthetic fertilizers they can leave phosphorus and nitrogen in the ground, too much in fact, which can have a serious impact. This also affects our water supplies since these chemicals drain into them through the soil. Buying organic means you are consciously making a choice to purchase from a non-commercial farm and doing what you can to support the business that views the world the way you do. If you are still reading this article, then you are most likely a person who is concerned with the chemical additives in foods and wants to avoid them when you can. When you do purchase organic it ensures these farms will continue to thrive with humane practices toward their livestock and sustain healthy soil for future crops. Being healthy is on top of everyone’s priority list these days. If it isn’t, it should be. Still, how healthy we are lies within our control more so today than ever before. Because now we have the option to not purchase the food that’s been drowned in chemicals or injected with excessive hormones. We have healthier options available to us thanks to organic farming. Now the choice is yours.